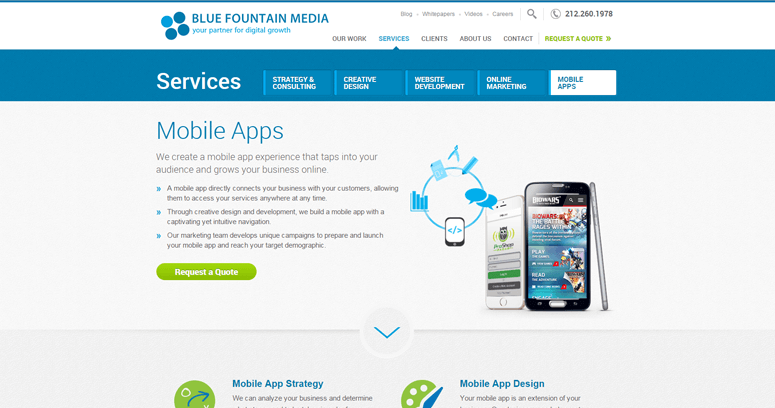 A number of aspects play into the success of any web design. 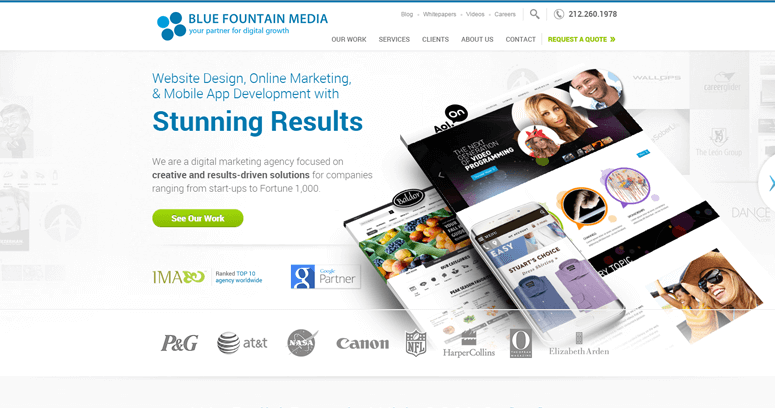 Creative web design has become a cliché within the industry, but professionals like those at Blue Fountain Media understand the importance of melding creativity with results-driven solutions. Your business needs more than an online presence with pretty graphics in order to grow with the pace of today’s ecommerce. Today’s companies require discoverability as well as brand loyalty and great conversion rates. 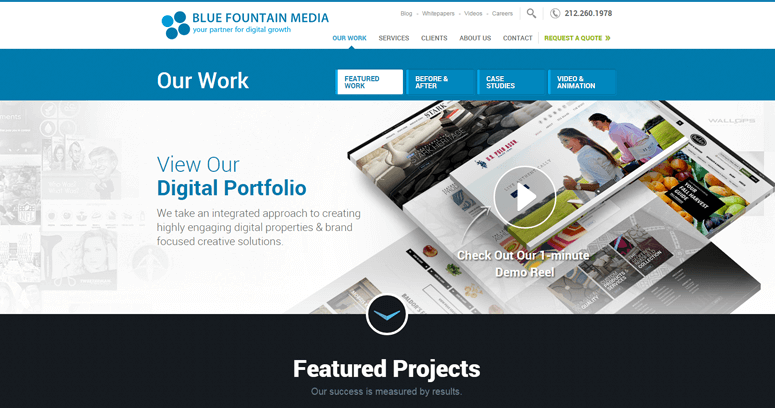 The team at Blue Fountain Media takes the time to understand your corporate goals and vision in order to introduce you to those who need your service. Then they engage in an ongoing relationship geared toward improving your bottom line and helping you succeed in ecommerce.